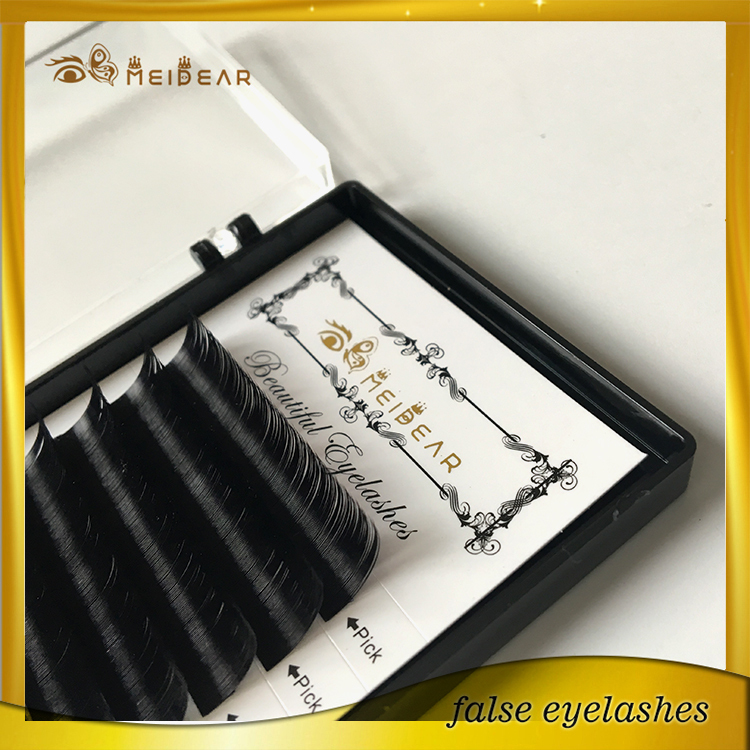 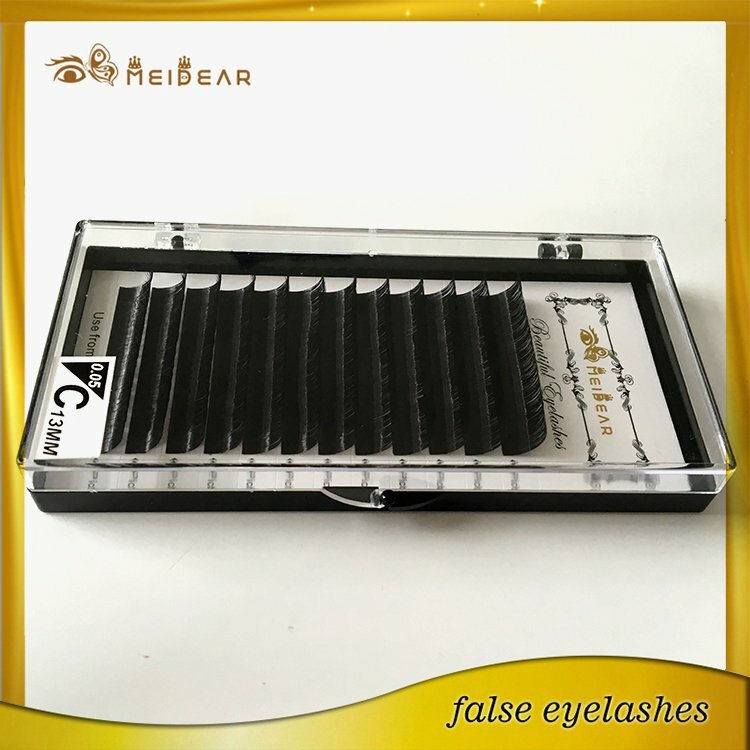 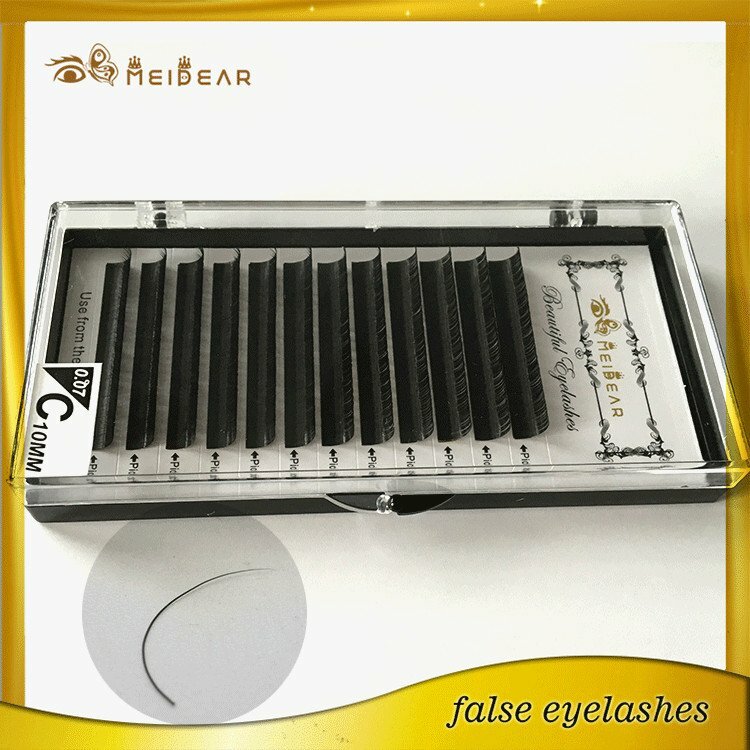 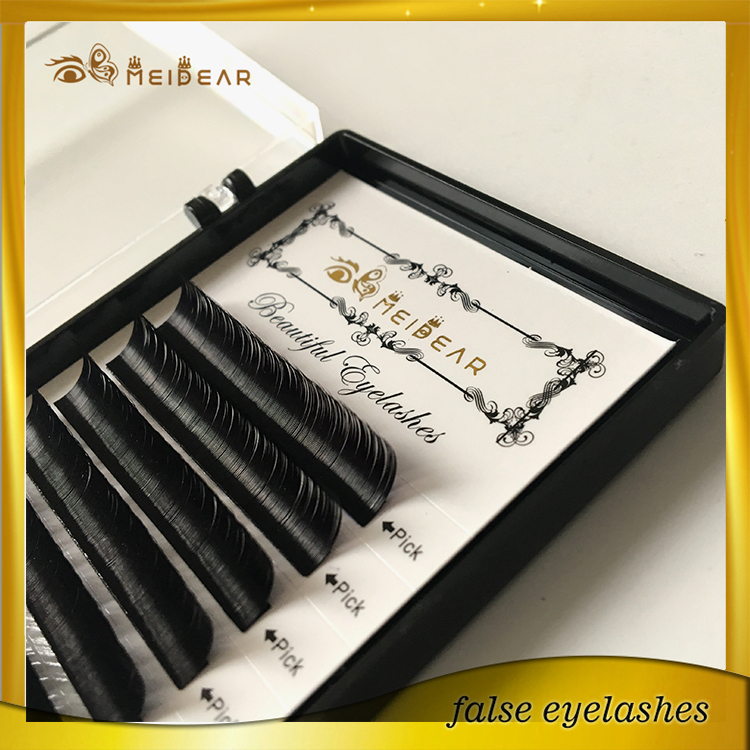 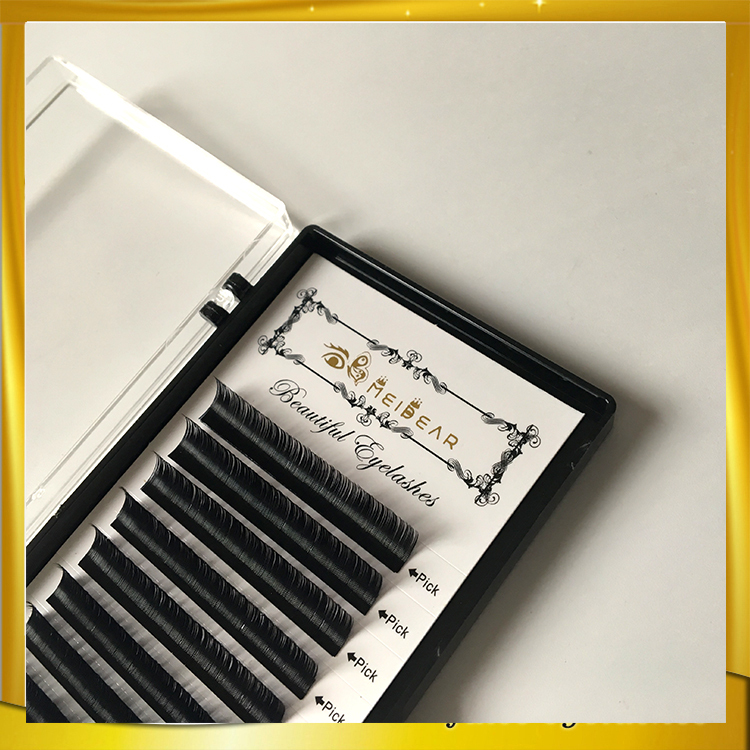 Manufacturer supply premium custom box for belle mink eyelash extensions.Meidear applying a full set of lashes takes about two hours, and can be maintained year-round with touch-ups recommended every three to four weeks. 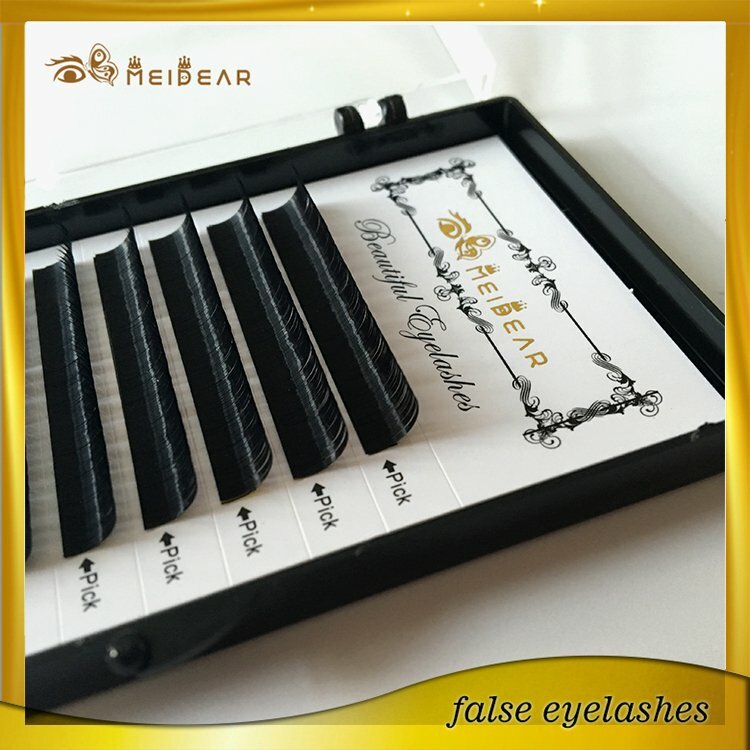 A half set of lashes are an economical alternative to achieve a similarly dramatic effect, applied as filler to thicken natural lashes, or applied outward from the eye for a specialized look.Just like you would with a hairstylist, research who you want to go to and how long they have been working as a technician. 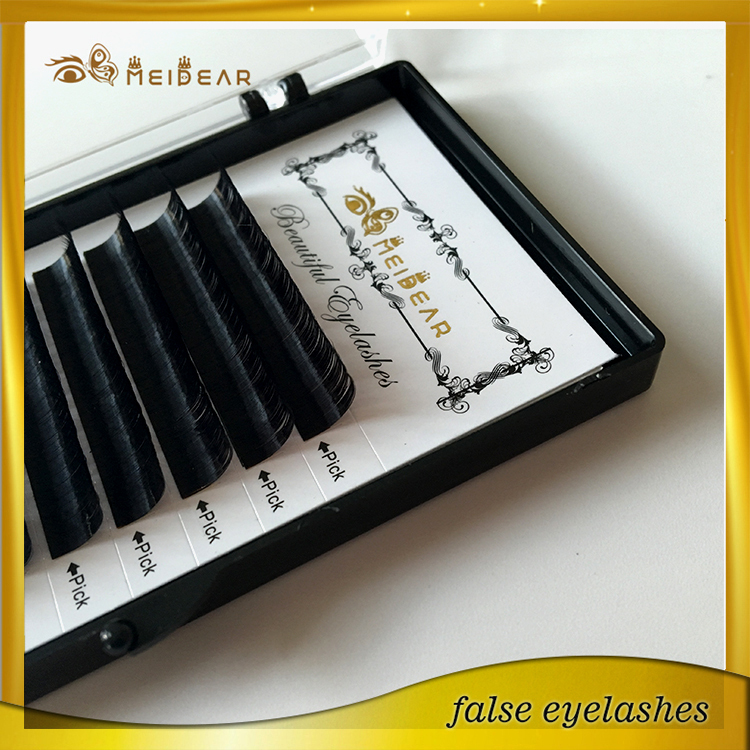 Look at before-and-after photos, read reviews and always make sure they are licensed and lash-certified. Meidear Eyelash Extensions are natural or synthetic eyelashes. 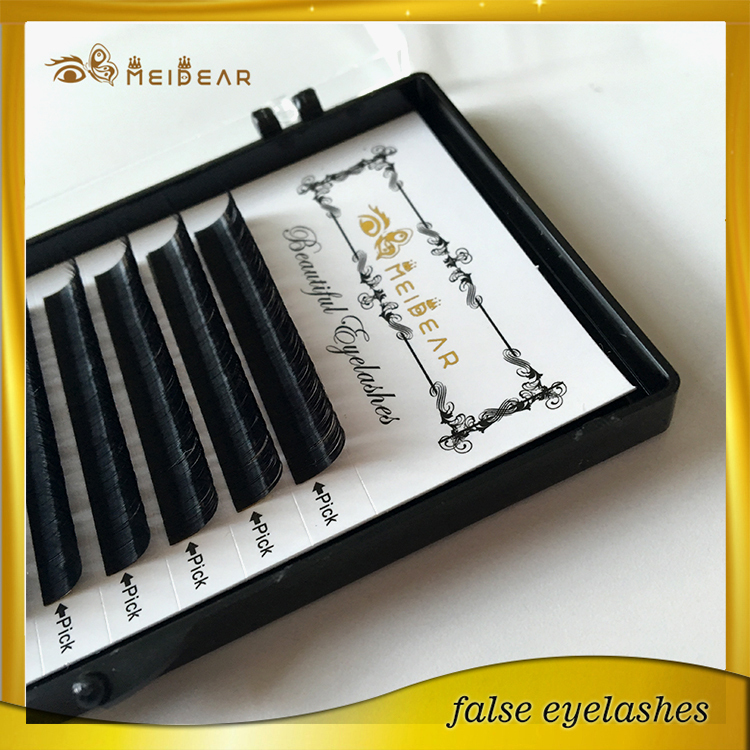 Our lashes are thicker at the base and taper to a fine point. 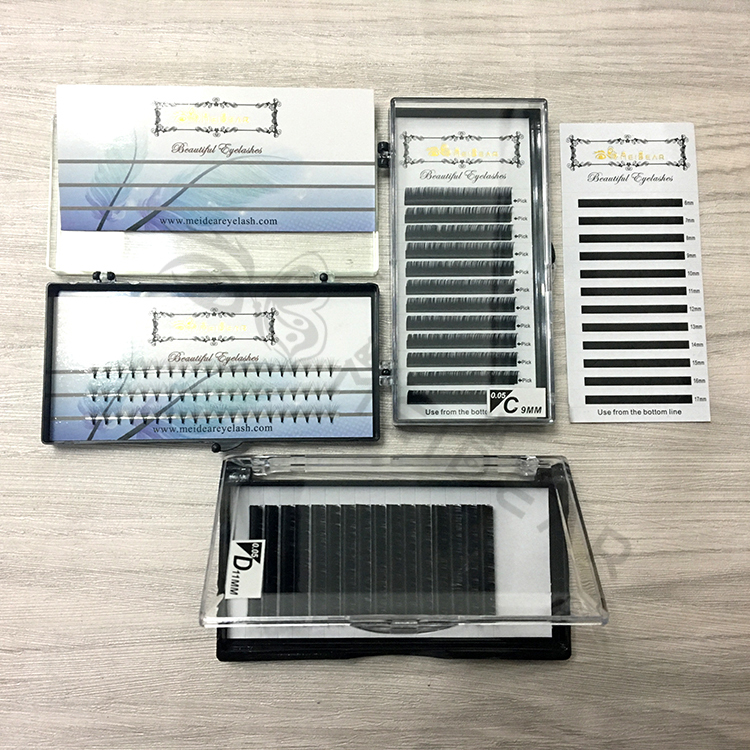 They are applied on to individual eyelashes, one extension at a time, for a natural, elegant look to lengthen and add fullness to the existing lashes. 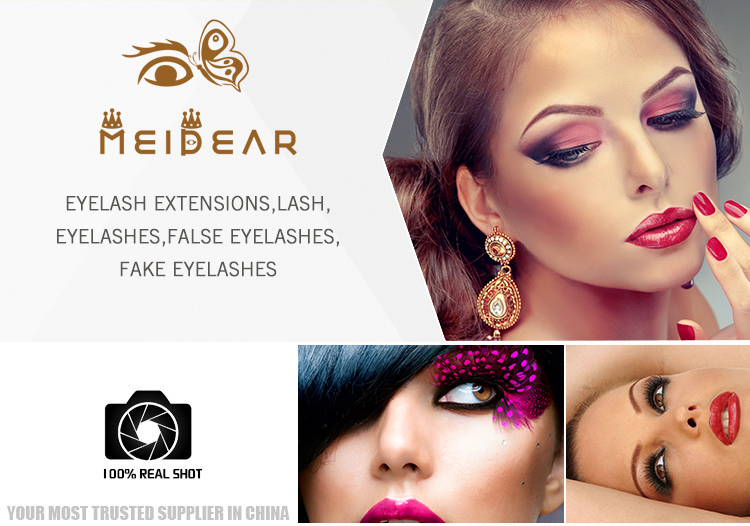 Meidear Eyelash Extensions are for professional application only. 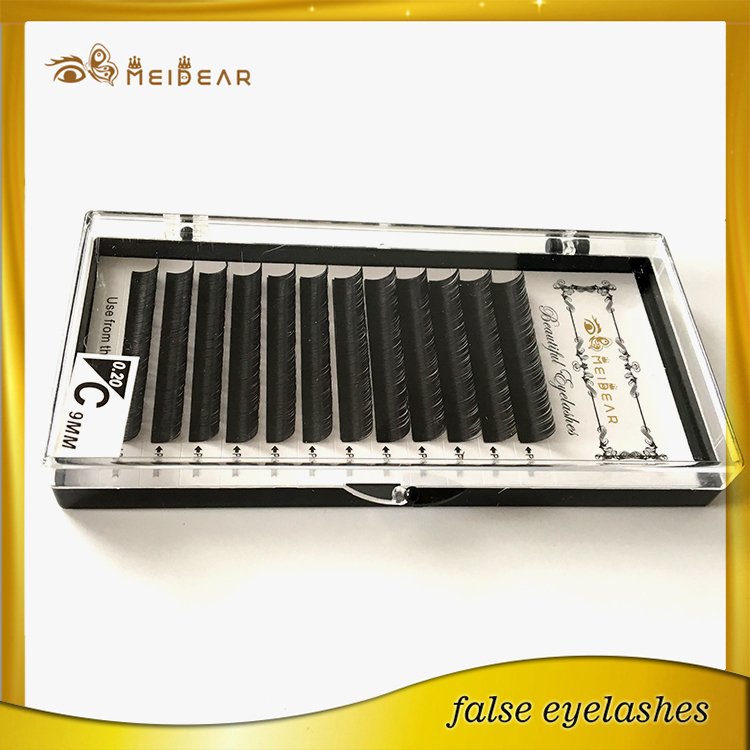 Self-application and application by untrained individuals is strongly discouraged.